This year, we will be using a free app called GroupMe (available on Android and iTunes) to communicate important updates to the practice and meet schedule. Parents and athletes are welcome and encouraged to join. To join, please send your email to Coach Kamla at jkamla@houstonisd.org. You will receive an invite from GroupMe in your inbox. Head Coach Jenalle Kamla will be entering her 2nd year as head coach of the Girls Cross Country and Track & Field programs. For more information regarding coaching staff, visit the coaching staff page. 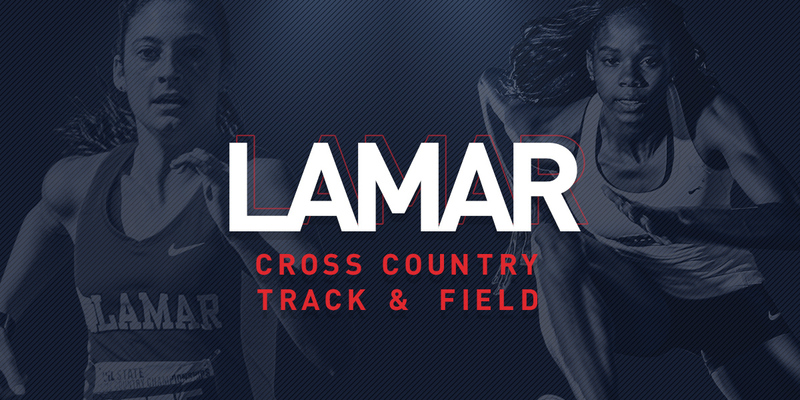 Lamar girls Track & Field schedule released for the 2018-19 season. Lamar girls Track & Field schedule released for the 2017-18 season. Cross Country team heads west to compete at the Brenham "Hillacious" Invitational.